Established to enhance and support regional leadership in production and environmental values. the University of Melbourne and La Trobe University. The Victorian Mallee is one of Australia’s most productive areas with a Gross Regional Product in excess of $4 billion, of which agriculture represents approximately 50 per cent of that total. 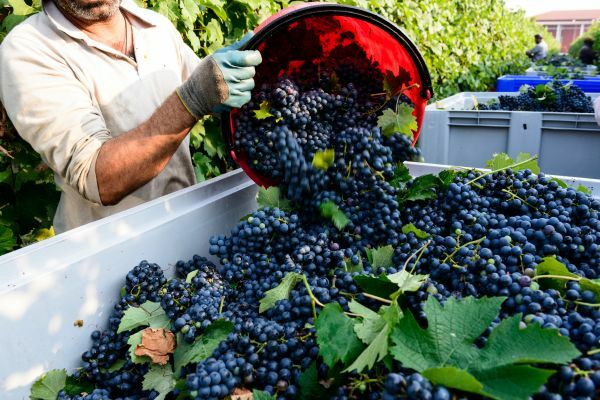 The area is noted for its high value irrigated horticulture with a wide diversity of sectors, producing more than 90 per cent of Victoria’s grapes, almost 98 per cent of its nuts and over 85 per cent of the state’s citrus fruit. The region has shown leadership to establish the top position in irrigated production and environmental management. This success is demonstration of the resourcefulness of the region and its stakeholders, but there is more work to be done. MRIC will further unite local stakeholders alongside research expertise to develop and adopt world’s best practice in production and environmental management to maintain that advantage. That means finding, developing and deploying innovative approaches and techniques. 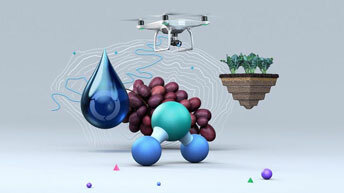 MRIC will combine existing R&D expertise to address the region’s challenges and priorities for agriculture. Good science is vital to rescuing the Basin, but the SA royal commission pushes the argument too far. A new research and developement facility for the Mallee is seeking a chief executive officer. Deputy Prime Minister Michael McCormack has suggested changing the rules to allow 'environmental' water to be diverted to drought-hit farms. But the idea would be far less straightforward in practice. Drones will one day help Australian farms think for themselves: living, breathing self-sufficient pieces of land. MRIC is a highly collaborative initiative bringing together local partners and university research experience. MRIC is a joint venture by the University of Melbourne and La Trobe University. The two universities are committed to working together to draw on their collective technical expertise and further the established profile that La Trobe University has in the region. MRIC is also pleased to partner with SuniTAFE. SuniTAFE is the leading provider of training and further education in the region and will be integral to the training of staff who participate in the research projects of MRIC. SuniTAFE will play the leading role in developing and rolling out training courses to ensure that the outcomes of the R&D are translated into effective capability on the ground. Over the last 12 months we have been speaking with the following organisations in the region to guide the funding and establishment of MRIC. Now that MRIC has commenced operation, we plan to build on these discussions and establish partnerships to nurture innovation in the region. MRIC also acknowledges the leadership role that Regional Development Victoria has played as an advocate supporting the development and initial funding of the Centre. The working groups provide a process whereby specialists across the region engage with leading university researchers to confirm priority challenges, review existing responses, challenge traditional thinking, provide alternative options and propose targeted innovative solutions. Once proposals have been adopted for funding, the working groups will support and monitor progress with the research programs and ultimately promote adoption and implementation. Over time changes may be made to the focus of these groups to best suit the strategic direction of MRIC. The Strategic Advisory Panel (the Panel) provides the forum to present regional issues. Proposals from the specialist working groups are put to the regional Panel, which will then select and endorse a set of priority programs for funding. This process ensures the projects have been endorsed as strategic priorities to meet the needs of the region holistically. Members of the Panel act as regional advocates on behalf of MRIC and engage collaboratively with members of the community. The primary aim of MRIC is to identify, develop and progress research priorities to address the key challenges in the region. All research proposals will be developed, reviewed and tested before funding is sought and programs progressed. MRIC is currently progressing a number of existing initiatives with the partner Universities locally. Details of endorsed initiatives will be shared as projects are finalised. The Centre will be driven largely by key individuals within the region. 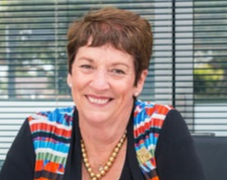 Leonie Burrows is the inaugural Chair of the Strategic Advisory Panel. Leonie is a Mildura based professional manager and consultant. She is currently Chair of Sunraysia Community Health Service and is a member of the Loddon Mallee Regional Development Australia Board. 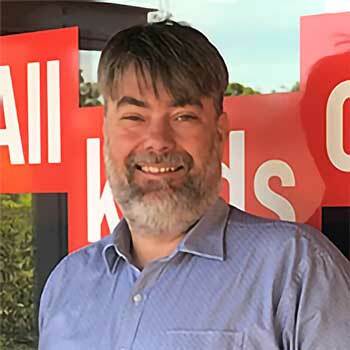 Previous roles include Chair of SuniTAFE , Chair of the Victorian TAFE Association, Chair of Lower Murray Water Corporation, Chair of the Mildura Transport and Logistics Cluster and involvement in numerous other community organisations. For four years she was also Executive Officer of the Alliance of Councils for Rail Freight Development. The Chief Executive will be responsible for the daily work of the centre, advancing the aims and objectives of MRIC, supporting the Strategic Advisory Panel and coordinating the working groups. 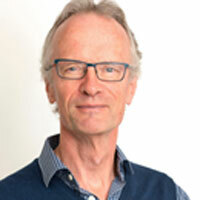 Professor Mike Stewardson is the Co-Director of MRIC. 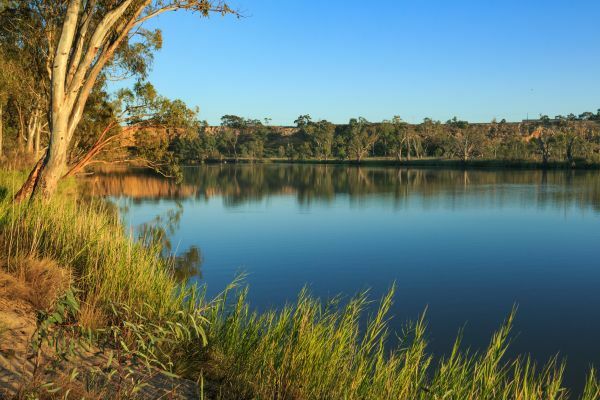 Mike leads the Water, Environment and Agriculture Program in the Melbourne School of Engineering at the University of Melbourne, and as a director of the Murray Darling Basin Authority. His research interests include ecohydraulics, hypomorphology and freshwater ecosystem management. Dr Ashley Franks is the Co-Director of MRIC and Director of the Securing Food, Water and Environment Research Focus Area at La Trobe University. He has extensive research management experience having served as the School of Life Science’s Research Director and the Academic Coordinator of Research For the College of Science, Health and Engineering. As an Applied Environmental Microbiologist, his has research interests in soils, plant-microbe interactions and sustainability. Matthew has twenty years’ experience working with production sectors, environmental agencies and local communities developing workable solutions to complex issues. He supports the MRIC Chief Executive with high priority programs. The Centre’s success relies on the active engagement and contribution of stakeholders across the region. We look forward to hearing from you – as an organisation or an individual. We are currently advertising opportunities to join both the Strategic Advisory Panel and the working groups. The ability to work collaboratively with colleagues to develop and deliver on shared goals. Selection and appointment of members will be made by the Panel Chair and the Program Executive. Members will be appointed for a period of two years (with the possibility of an invitation to extend for a further period based on the evolving needs of the Centre). It is expected that the Panel will meet quarterly. The Centre Chief Executive and Co-Directors will be ex-officio members of the Panel. The Centre will provide support functions to service and advise the Panel. Individuals from across the region are invited to nominate themselves, through an expression of interest form, to be considered for appointment to the Strategic Advisory Panel. Members will be appointed by the Strategic Advisory Panel and will hold the position for a period of two years (with the possibility of an invitation to extend for a further period based on the evolving needs of MRIC). The working group members will select an individual to act as the chair of each of the working groups. We anticipate working groups meeting every two months, with flexibility to meet more frequently when engagement commences to establish ways of working. Members will attend as an extension of their professional positions and so will not be paid. The Centre’s Chief Executive will provide oversight and support to the Working Groups and will attend meetings at their discretion. Individuals from across the region are invited to submit expressions of interests via a form to be considered for appointment. La Trobe University and the University of Melbourne are looking to place researchers directly into businesses across the region to work collaboratively and address priority issues at an enterprise scale. Please contact MRIC-info@unimelb.edu.au for further details about specific opportunities to work with us. We look forward to hearing from you.